Please help us help Bentley!! 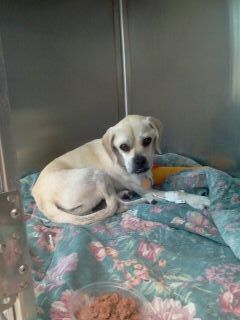 We got a call from our vet late last week…Bentley, a 3-yr old puggle, was brought in with a broken leg. The owner didn’t have money to pay for the surgery and the owner was going to have him euthanized if they couldn’t find anyone to take him on and get him the care he needed. 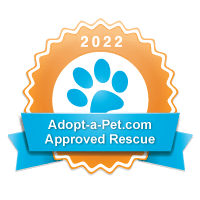 Well, we can’t imagine putting down a 3 yr old dog for a broken leg, so we agreed to help. But now we need help helping little Bentley!! Bentley needs to have his leg plated. There is some question as to whether this is an old injury that wasn’t properly treated the first time or whether it’s completely new. The girl who brought him in last week said she got him off of Craig’s List just a few days before but apparently he had been to this vet with his prior owner because he was in their system and they do have a record of him breaking this leg previously. At that time it was splinted and he was put on crate rest. Now he needs the plate to make sure the repair holds. 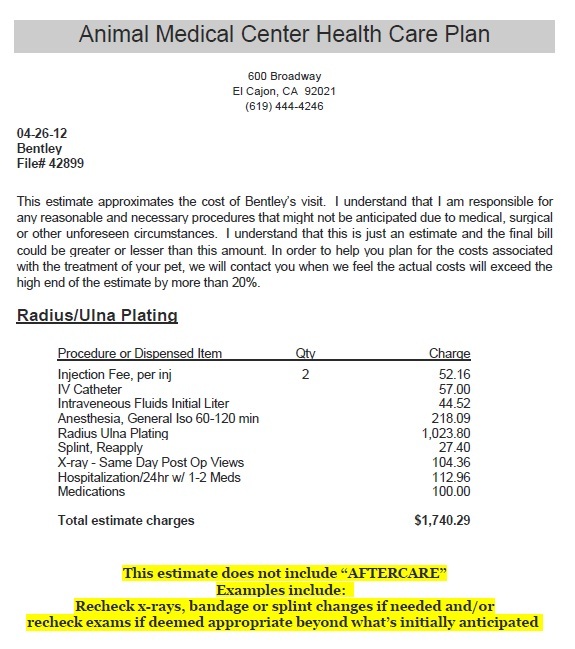 We’ve created a Chip-In for Bentley’s surgery and hope to have the money raised by Friday the 4th so we can schedule the surgery right away. The vet wanted to do the surgery last Friday or this Monday but we had to put the brakes on to try and raise the funds. Please share this post and the Chip-In link! If everyone can donate just $1 or $5, we can reach his goal in no time at all. 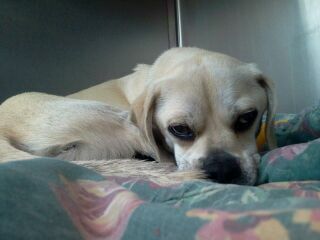 This poor little nugget needs to get better soon…can you please help?? That poor little guy, so cute. I would love to donate but don’t see where on this page. Opps just saw it, donating now.